Designed for players looking for a blend of power and control, the Volkl V-Sense 4 tennis racket features a mid-plus 680cm2 (105in2) head and ensures exceptional dampening and energy transfer thanks to Super G technology. 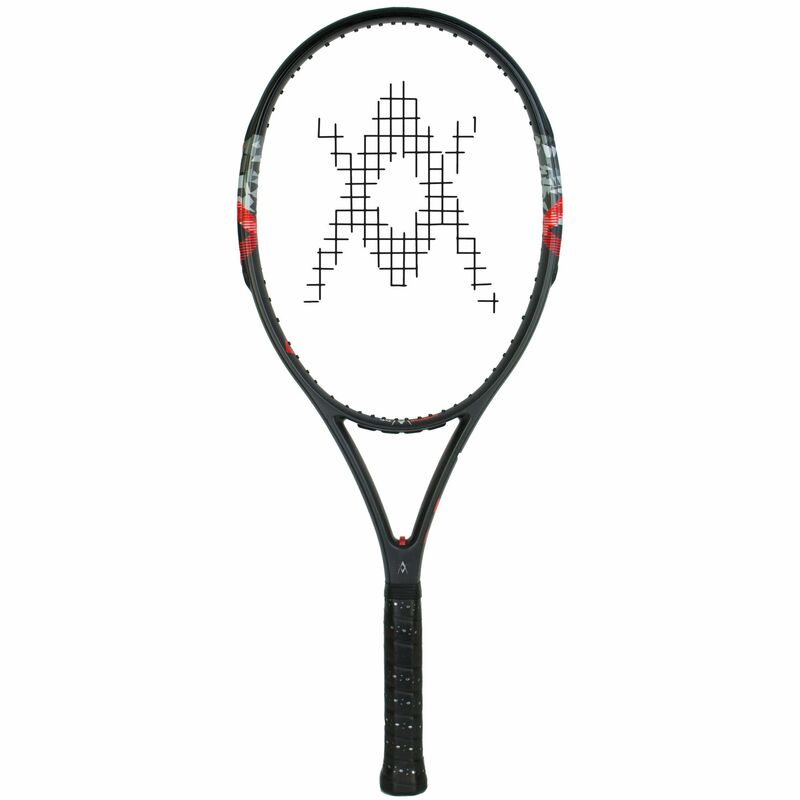 It has a head light balance which makes it easy to manoeuvre and comes strung with a synthetic gut string for a crisp feel and improved durability. V Sensor technology effectively eliminates unwanted vibrations, whereas C3 Material technology delivers a stiffer, yet more forgiving frame. 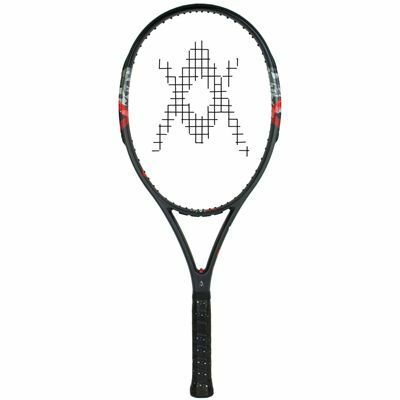 Power and control are enhanced by the Catapult Effect technology, plus the racket offers a great spin potential due to an open 16 x 19 PCP string pattern. A full cover is included for protection between uses. for submitting product information about Volkl V-Sense 4 Tennis Racket We aim to answer all questions within 2-3 days. for submitting product information about Volkl V-Sense 4 Tennis Racket. We aim to answer all questions within 2-3 days. If you provided your name and email address, we will email you as soon as the answer is published. for submitting product review about Volkl V-Sense 4 Tennis Racket.